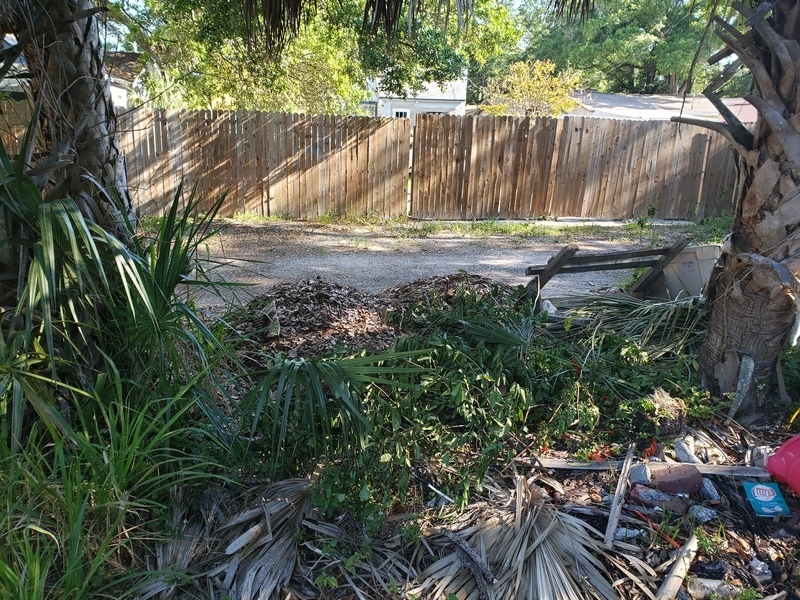 Tenant at this property dumping her furniture in order to avoid calling the city and paying for pick up. 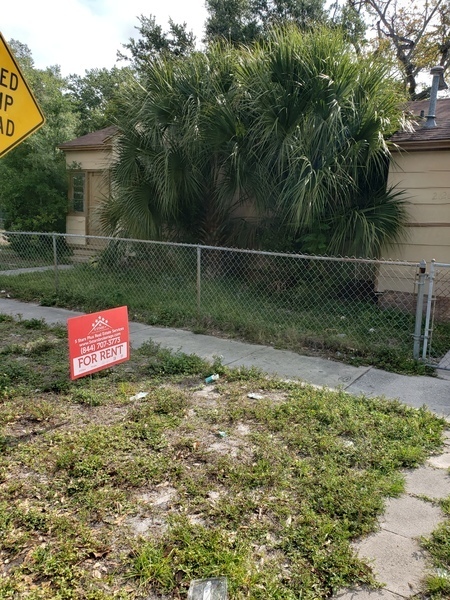 vacant since early Jan. this property has had zero maintenance and has trash and brush all over. it is also being rented as a duplex but zoning has it as a single family dwelling. 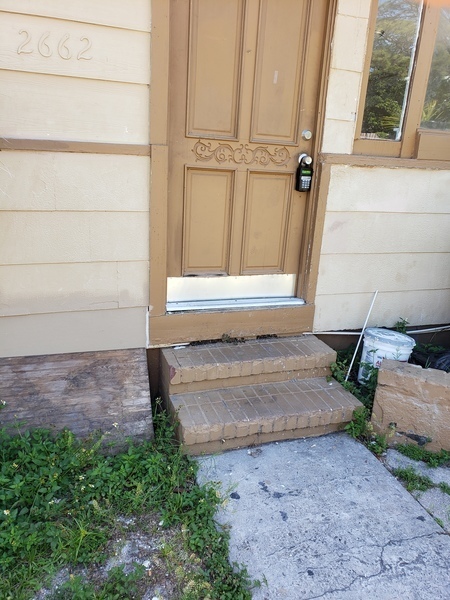 contacted rental agent about the mess but they will not respond so now I hope the city will. This issue was recategorized from Tree Trimming/Removal to P&R Tree Trim. 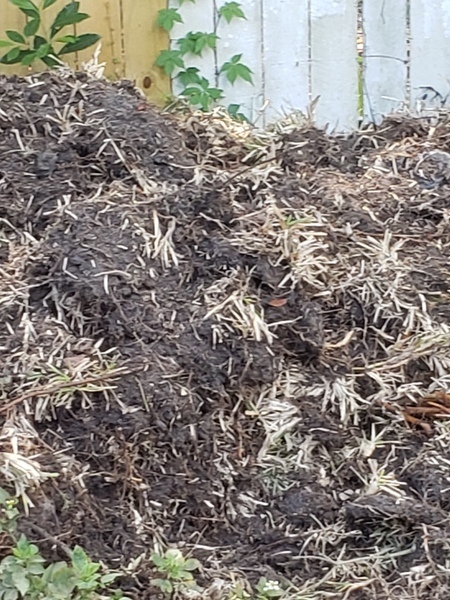 This is my second attempt to have resolution to dumping in the alley behind 2751 3rd Ave S. My previous attempt included photos and a detailed description of WHAT was being dumped, and WHO was doing the dumping. I have also spoken to the Police, which were called and trash driver, who both stated that dumping in the alley comes with a $500 fine. My previous complaint was closed stating they have scheduled clean up of the alley. 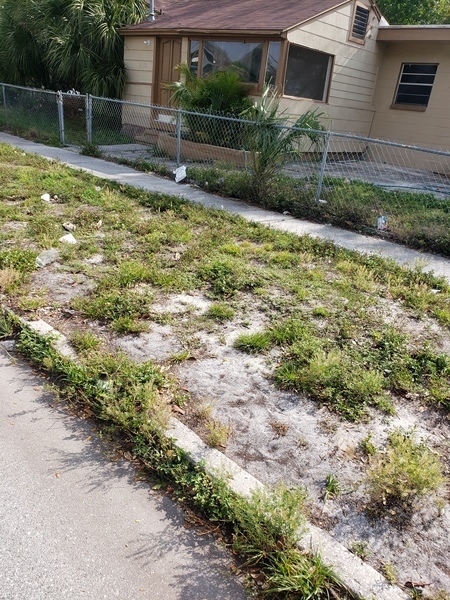 I will be attaching more photos that show the increased amount of trash and the lack of the city to address the problem, with the solution described by law. I have spoken with an individual that stated they are the head of Code Compliance, an individual who stated they are the head of sanitation, and a police officer that stated he was our community liaison officer. Each gave us a business card. Phone calls were made to both individuals regarding this issue and requesting a return phone call. NEITHER BELIEVE IT IS THEIR RESPONSIBILITY TO RETURN PHONE CALLS concerning an ongoing issue for more than 3 years. When officials refuse to address the issue and resolve according to the law, many assumptions are drawn on why certain people are allowed to do as they wish and face no consequences, which is not appropriate either. Am requesting the individual that identifies them self as the head of code compliance and the individual that identifies them self as the head of sanitation to return the phone calls from messages I have left on your answering machines regarding this issue. I am asked to provide "What are you reporting?' strangly, illegal dumping in an alley is not on the list. 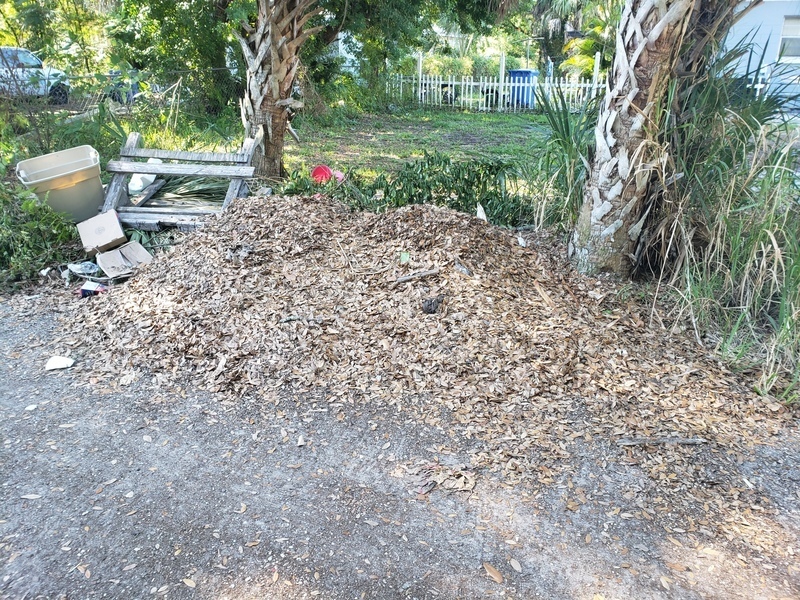 I have additional photos that show the fence, the rake marks in the sand and the pile of leaves all is one photo. The system will not allow me to upload all photos. There are additional photos showing massive amounts of dumping in the alley, again, the system will not allow me to upload them. JTD IN ALLY FOR PICK UP. older model red Dodge pick up dumping a large pile of yard waste in the alley. Stated he lived there but doesn't then stated he pays the city to clean up the alley, a program I am not familiar with. Several large potholes along 7th Ave S between 28th St and 31st St S.
Issue 5384558 has been marked as a duplicate of this issue. Several dips throughout this alley. Please blade.